Thanks for visiting High Mountain Photography. All Nature images are available for purchase and can be printed on many different items. 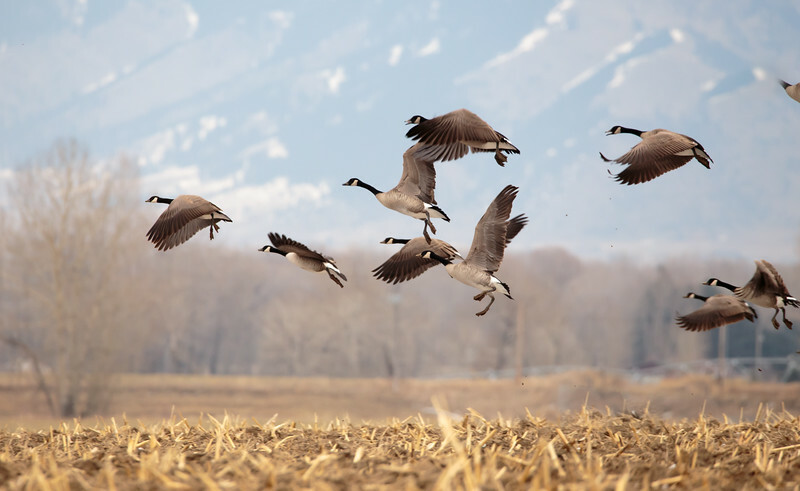 Geese starting in flight from a large field.